I love this dipbrow so much. It goes on so smooth. I ran out of mines and ordered a new one. Never leave it open you’ll regret it😂. My all time favorite! Asia Higgs has rated on date 04/09/19 as My favorite! !I love this dipbrow so much. It goes on so smooth. I ran out of mines and ordered a new one. Never leave it open you’ll regret it😂. My all time favorite! with 4.5star. Daughter loves it. A little disappointed in shipment. Took longer than stated. Hadassah Shuck has rated on date 04/07/19 as Great productDaughter loves it. A little disappointed in shipment. Took longer than stated. with 4.5star. Karina Romero Ortega has rated on date 04/04/19 as 😍It was very gorgeous!!! with 4.5star. I have been a fan of this product. Very little goes a long way! It can last for a year if not used everyday. My 2nd time purchasing this from 2017 till now. A definitely must have for that perfect eyebrow look! Or whatever eyebrow you want to achieve. Allison Dennis has rated on date 03/28/19 as Dip Brow pomadeI have been a fan of this product. Very little goes a long way! It can last for a year if not used everyday. My 2nd time purchasing this from 2017 till now. A definitely must have for that perfect eyebrow look! Or whatever eyebrow you want to achieve. with 4.5star. I adore this DIPBROW POMADE! This was my first time trying an ABH eyebrow product and seriously, I can never go back to drugstore eyebrow products. A little definitely goes a long way with this and the texture is so nice and natural looking! I highly recommend this for everyone. Morgan Burgee has rated on date 03/24/19 as So Natural!I adore this DIPBROW POMADE! This was my first time trying an ABH eyebrow product and seriously, I can never go back to drugstore eyebrow products. A little definitely goes a long way with this and the texture is so nice and natural looking! I highly recommend this for everyone. with 4.5star. 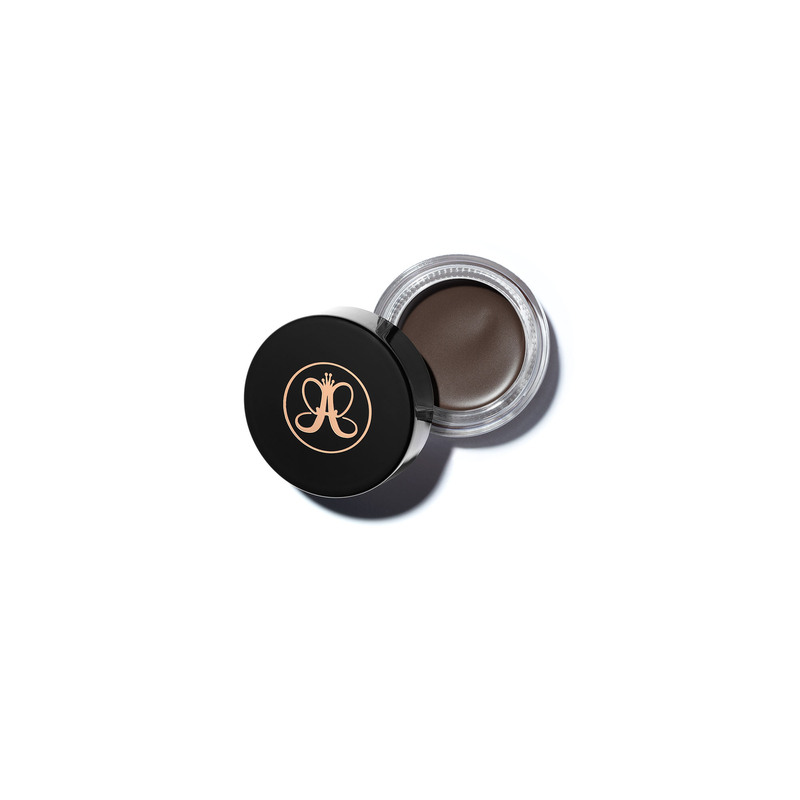 Anastasia Beverly Hills DIPBROW® Pomade is a full-pigment, waterproof pomade that can be used to fill in and detail brows. The long-lasting, buildable formula glides on, dries down completely and stays put, giving you effortless, natural-looking textured brows with ease. Learn more about The Golden Ratio, Anastasia’s universal eyebrow shaping technique by clicking here. Pair one of Anastasia’s recommended brushes with this product for only $10. Includes Brush 12, Brush 14, Brush 20 and Brush 7B. For precise application, work the product from side to side on the top of the cap using Brush 12. Because Brush 12 is synthetic, it works perfectly with cream formulas and is ideal for creating thin, hairlike strokes and for outlining and detailing the brow. Start with a minimal amount of product on Brush 12. Using the spoolie end of the brush, comb brow hairs upward, then outline the lower arch with the brush end. Blend using the spoolie end. Next, brush hairs downward, outline the upper arch and lightly blend. Start filling inside the brow in the same direction that the hairs grow naturally. 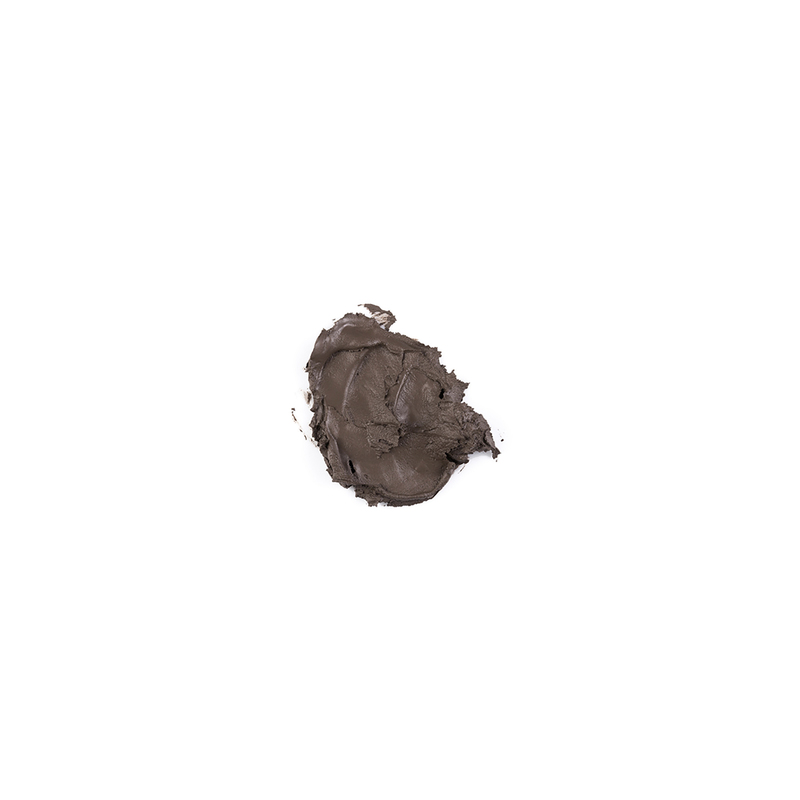 Continue blending through the brow during application for the most natural-looking results. Finish by filling in the front of the brow using the remaining product on the brush, creating a softer gradient effect at the front end of the brow. Keep the cap sealed so the waterproof formula doesn’t dry out. If you need to refresh the product, add a drop of Hydrating Oil. Purchase select brow product and get a qualifying brow brush (Brush #12, Brush #14, Brush #20 or Brush 7B) for $10. Must add both products to your cart in order to receive the discounted price. While supplies last. Brushes are final sale. Cannot be combined with any other offer.